Mackinac evokes so many memories and images of a special place that has allowed individuals and families to create memories and unique experiences. In managing more than 80% of Mackinac Island and the properties at Michilimackinac State Park and Mill Creek State Park, the Mackinac State Historic Parks has the unique ability to protect and preserve the most treasured natural and historical resources in the Straits of Mackinac. 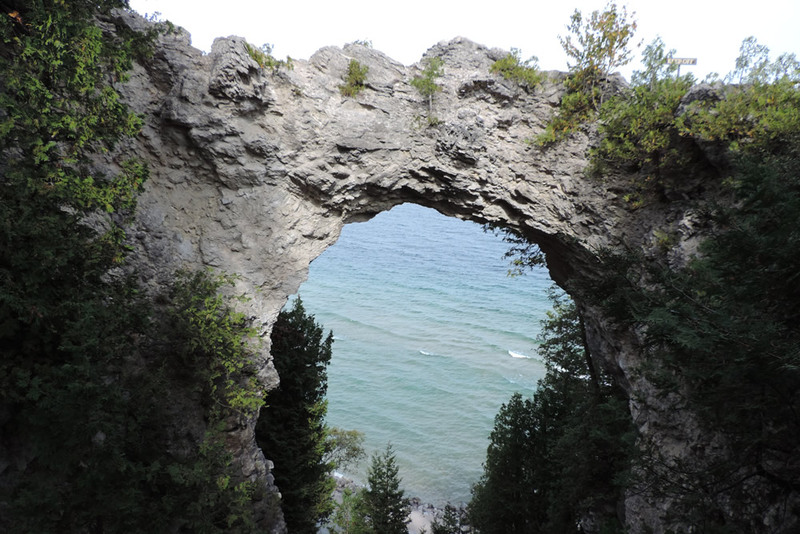 Through the Mackinac Associates Legacy Society, we can help preserve these wonderful resources for generations to come. With a bequest, many of us will be able to make a larger gift than is possible in our lifetime. There are many ways to give to Mackinac Associates. Common considerations are remembering Mackinac Associates in your will or gifts of retirement assets or stocks. Our website has a more complete list of options for consideration. Please also consider Mackinac Associates when naming recipients of memorial gifts. We hope you keep Mackinac Associates in mind as you meet with your tax advisors and estate planning attorneys. If you have already remembered us in your estate planning please let us know so that we can enroll you in the Legacy Society and extend our gratitude and provide the recognition you deserve. Legacy Society members will be recognized in Curiosities and on our website. You will also be invited to a recognition event and receive a copy of a publication from Mackinac State Historic Parks. My dear wife Annie and I have been members of Mackinac Associates for many years. We could not be more pleased at the enjoyment of our Membership Benefits. As we consider the fact that “you cannot take it with you” we must consider possible alternatives. And so, as we pondered gift-giving, Mackinac Associates jumped to the forefront as a Bequest Candidate. 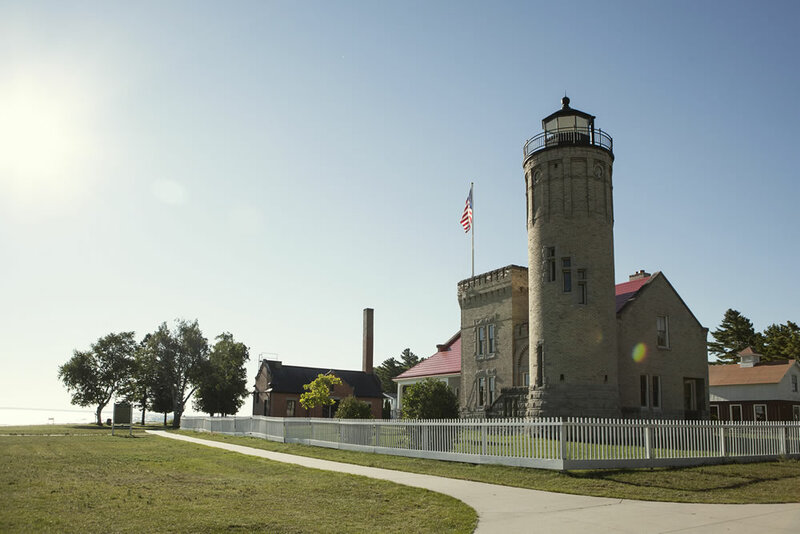 Though not wealthy, it was an easy decision for us to plan a Bequest that would have a positive impact on Mackinac Associates and Mackinac State Historic Parks, helping preserve it for generations to come. I encourage each of you to consider a Bequest and the impact it will have. 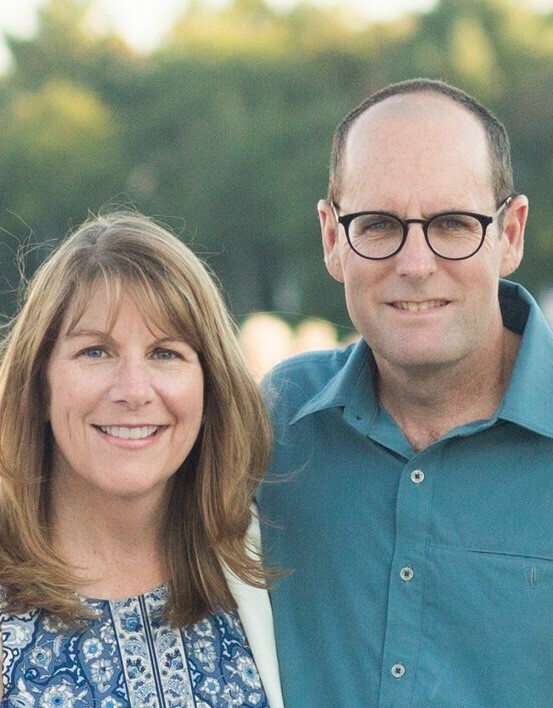 Erin and I have been members of Mackinac Associates since our children were young. Our love of history has been passed on to our children and the family memories we have enjoyed are incalculable. The opportunity to serve on the board was one way to give back. Having the ability to pass on funds through our trust is a way to preserve the Straits Areas historical legacy for future generations. We are thrilled to join the Legacy Society and thank the staff and Board of Trustees of Mackinac Associates for creating this new opportunity to give. I give and bequeath the sum of $ _______ [or description of other assets] to Mackinac Associates (tax ID 38-2328863), 207 W. Sinclair, Mackinaw City, MI 49701, to be used for general purposes.  Mackinac Associates is a tax-exempt, 501(c)3 organization. We encourage you to consult with your financial advisor or attorney when making a planned gift. For more information contact Mackinac Associates at (231)436-4100. If you have included Mackinac Associates in your will or estate plans, please let us know so that we can properly thank you and ensure you receive the benefits associated with the Legacy Society. Thank you for including Mackinac Associates in your estate plans. To help us acknowledge your gift properly, please download and return this form. 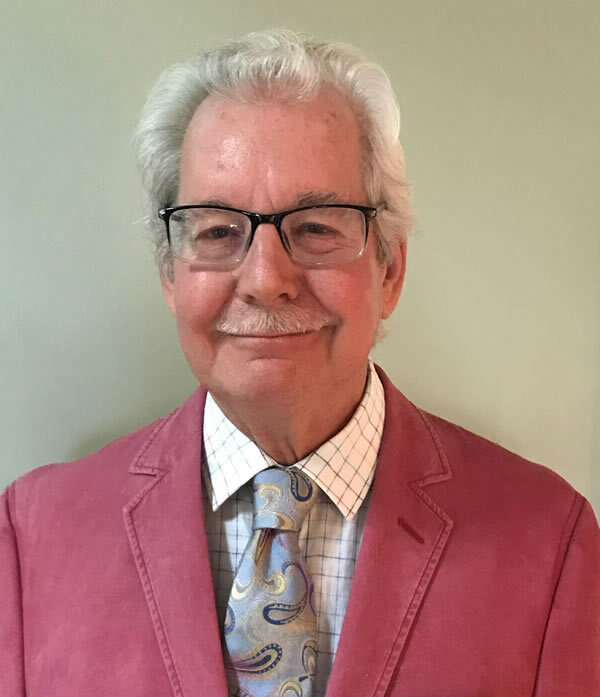 General Bequest: This is an outright bequest in your will or revocable trust can be done as a percentage of the estate or a specific dollar amount. Residuary Bequest: This is an outright bequest of the “rest, residue and remainder” of your estate after all other bequests, debts and taxes have been paid. Contingent Bequest: This is a bequest made on the condition that a certain event must occur before distribution to the beneficiary. The bequest is specific in nature and is effective only if the condition is met. Beneficiary designation: you can designate our organization as a beneficiary of a retirement, investment or bank account or your life insurance policy. Gifts of stocks and bonds: Donating appreciated securities, including stocks or bonds. Gifts by Estate Note: You make an estate note to pay off a pledge from estate assets in case the pledge remains unpaid at the time of death. Tangible personal property or real estate: please contact us to discuss specifics before designating a gift of this type.